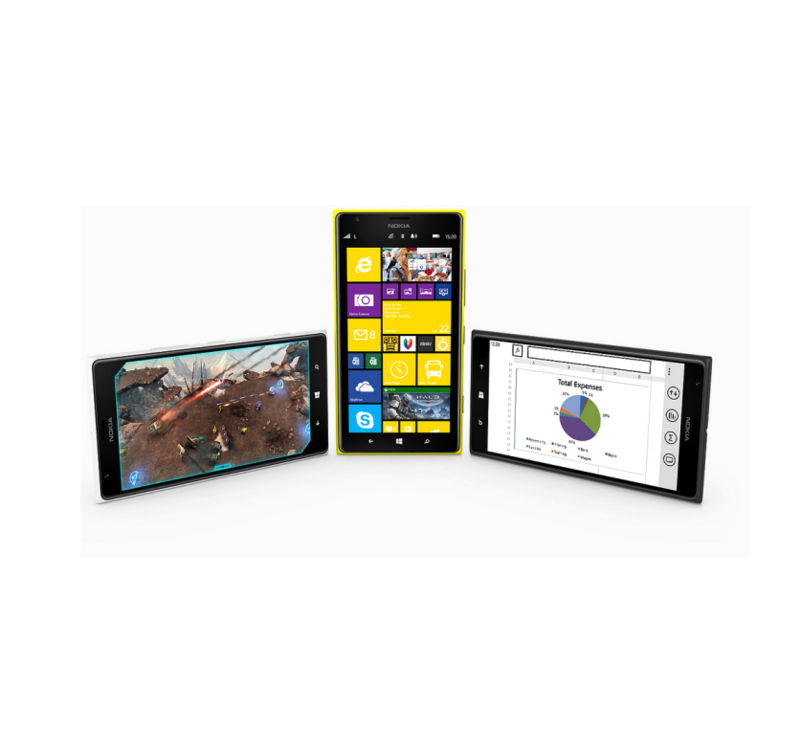 [blockquote cite=””] The Pureview camera on the Lumia 1520 uses a 20MP sensor (1/2.5′ sensor size, Lumia 1020 has 1/1.5′ sensor) with optical image stabilization and Carl Zeiss optics. [/blockquote] [blockquote cite=””] It offers up to 2x lossless zoom and does full HD video recording with stereo sound. 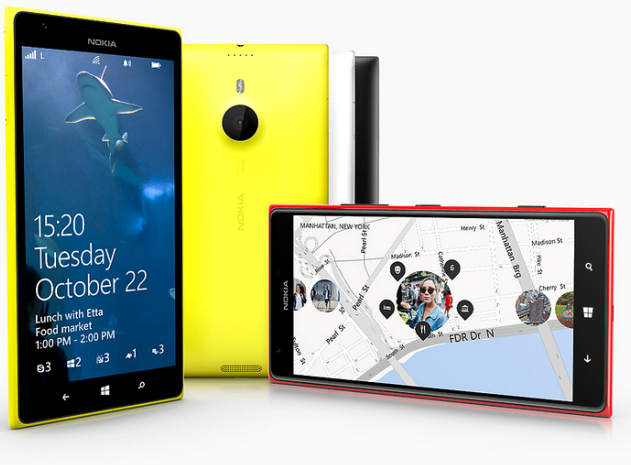 The phone has the signature polycarbonate unibody design of the Lumia series. Even though the Lumia 1520 is huge, the slim design makes it comfortable to hold.